The YouTuber hosted one of that site’s most successful comedy channels from her home in Markham until 2015, when she moved to Los Angeles. Now, she is set to star in her own late-night network TV talk show and becomes the first woman ever to do so. She joins the ranks of late-night veterans Jimmy Fallon, Jimmy Kimmel and other greats. 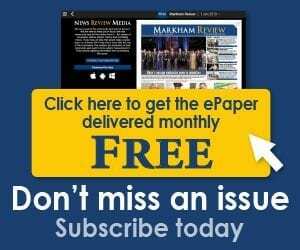 ← Mayor likes new federal budget. Here’s why.